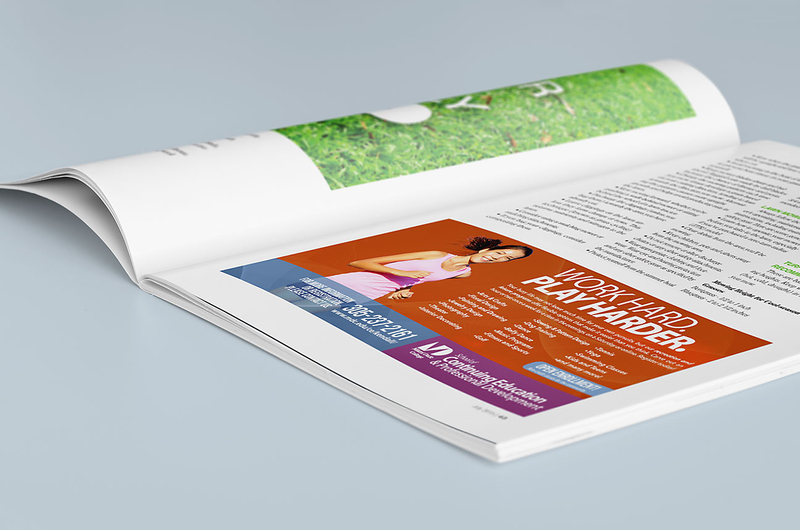 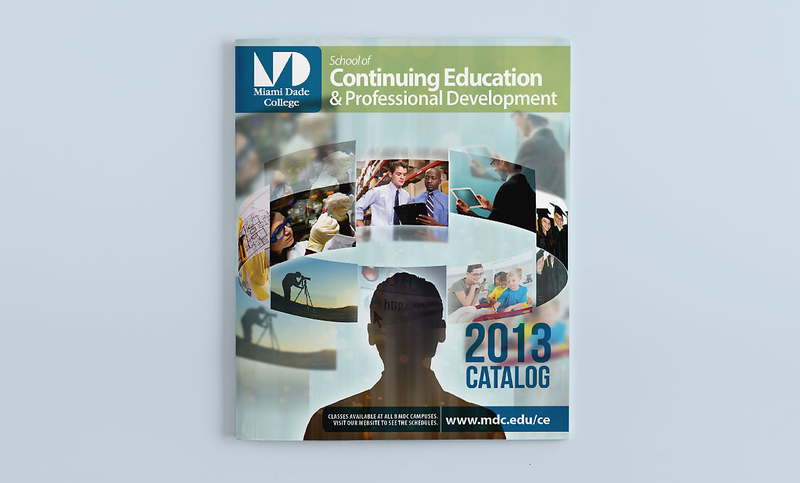 Visual identity for one of the largest continuing education programs in the nation. 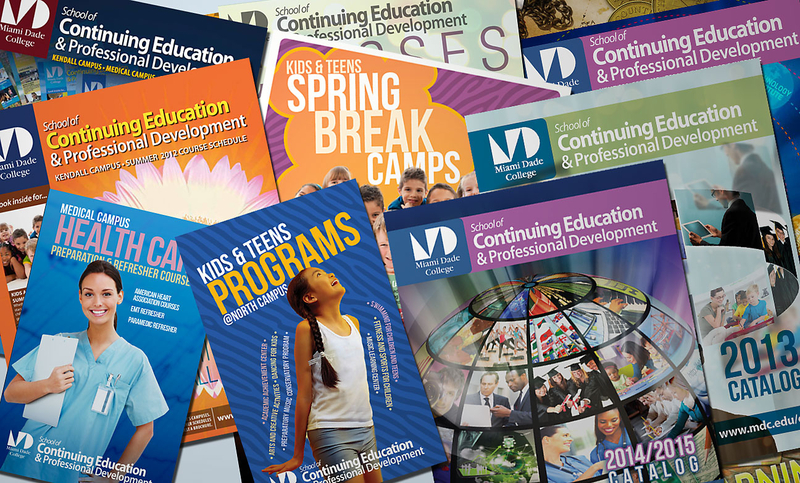 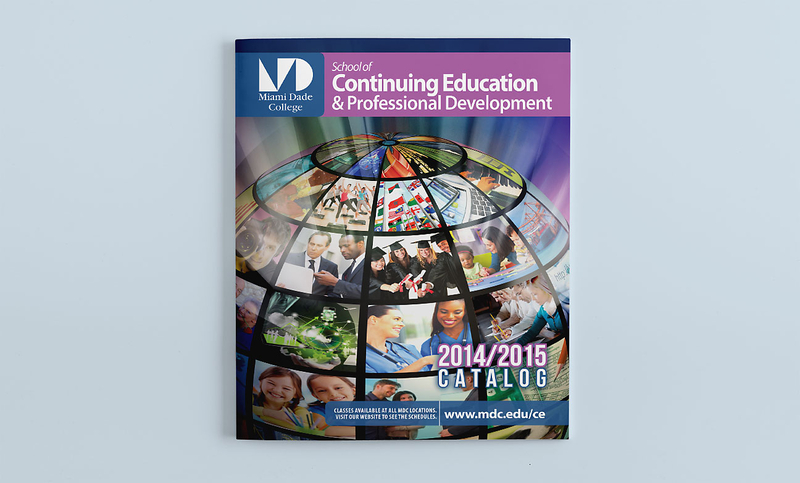 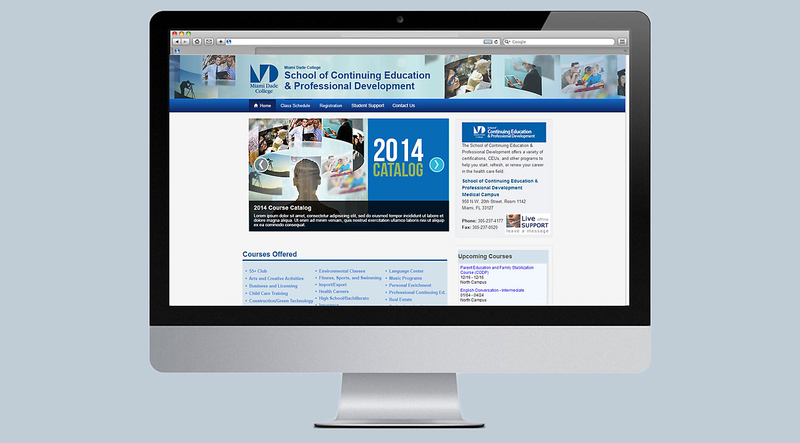 Visual identity developed for Miami Dade College’s School of Continuing Education and Professional Development, one of the largest continuing education programs in the nation. 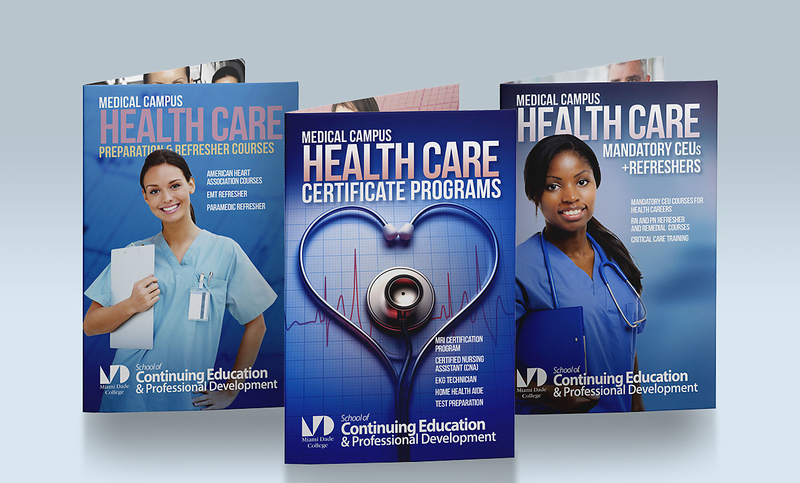 The identity encompassed a wordmark, which locks-up with the college’s mark; print collateral covering catalogs, flyers, postcards; and a web presence across campus websites, social media, e-mail and online advertising.